“It hasn't been reviewed since, and the Forest Service hasn't examined the ecological effects of drawing tens of millions of gallons each year from the springs,” Ian James wrote in the paper last month. The Desert Sun’s reporting about the potential impropriety led to an outcry that has prompted federal officials to try and get to the bottom as to why the company has continued to operate for 28 years sans permit, and in the midst of a historic state-wide drought. “Since this issue was raised and I became aware of how long that permit has been expired, I have made it a priority to work on this reissuance project,” San Bernardino National Forest Supervisor Jody Noiron told the Desert News on Friday. “Now that it has been brought to my attention that the Nestle permit has been expired for so long, on top of the drought… it has gone to the top of the pile in terms of a program of work for our folks to work on,” Noiron said. Indeed, news of the company’s long-lapsed permit – and ongoing bottling operations – comes as California Governor Jerry Brown’s recent signing of a law that calls for a 25 percent mandatory cut in water use. But Randy Moore, the Forest Service’s regional forester in California, told the Desert News that it’s the responsibility of the state, not companies like Nestle, to keep track of water use. 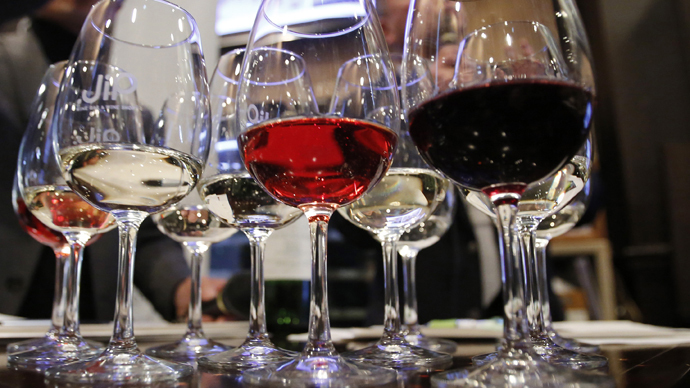 “We’re looking more at what needs to stay in the system and to make it productive, environmentally sound,” he said. In a statement to the newspaper, a spokesperson for Nestle Waters said the company plans to work with the Forest Service as it prepares to renew its permit. According to the Desert News, renewals require environmental assessments under the National Environmental Policy Act, which might take upwards of two years to complete. 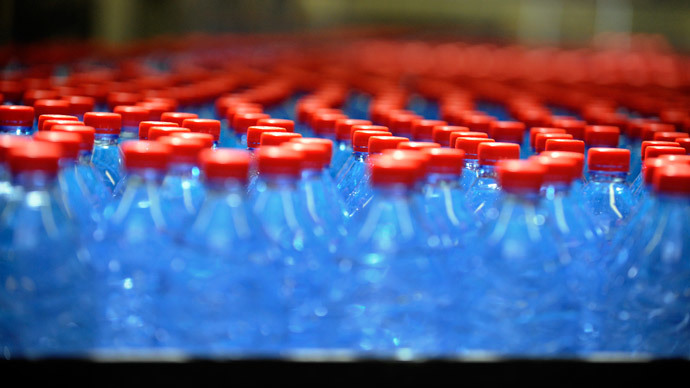 Nestle Waters North America, a subsidiary of Switzerland-based Nestle SA, is the largest producer of bottled water in the US. According to the Desert News’s reporting, a second entity – the Cucamonga Valley Water District – is also drawing water from the San Bernardino forest with an expired permit. 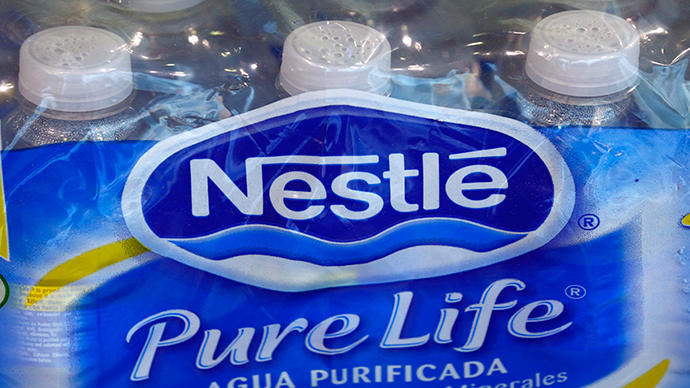 The paper added that the company is under contract with Nestle and also provides water that’s sold in bottles.